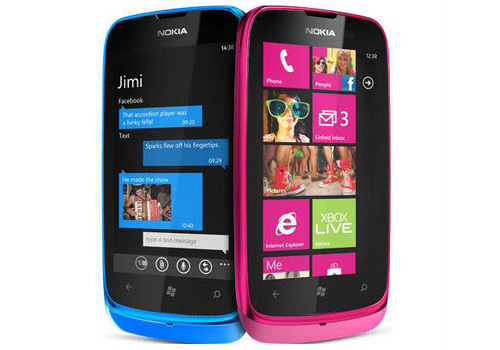 Nokia Lumia 800 the latest flagship smartphone offered by Nokia is running on Microsoft Windows 7.5 Mango operating system and made by matte polycarbonate unibody chasis. 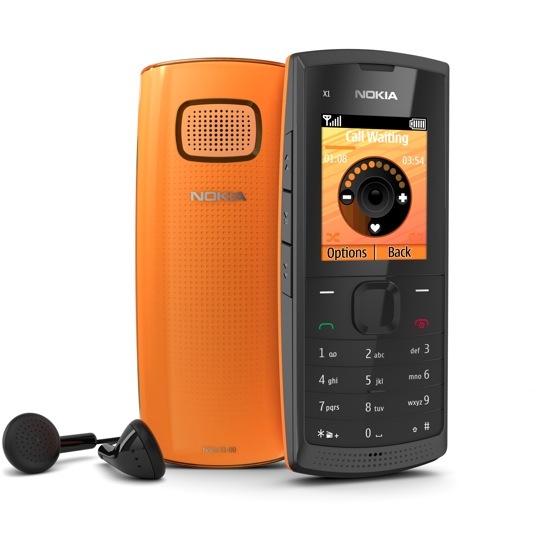 Design wise the phone is extremely good but feature wise it lacks some of the basic features which we have used to in old Nokia Symbian or Other android devices i.e. 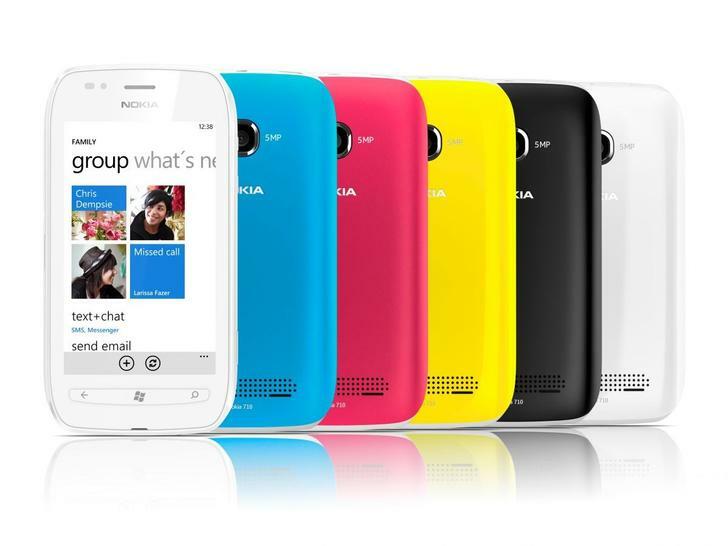 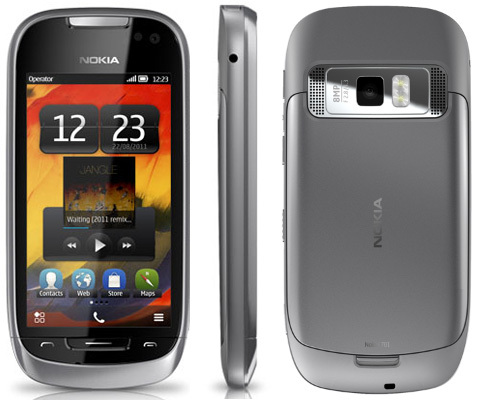 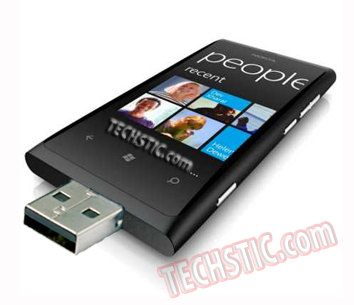 Nokia 603 is the latest handset announced from Nokia running on latest Symbian OS Symbian Belle. 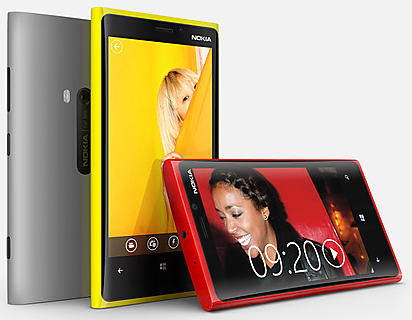 Its dimension measures as 113.5 x 57.1 x 12.7 mm with 109.6 g of weight. 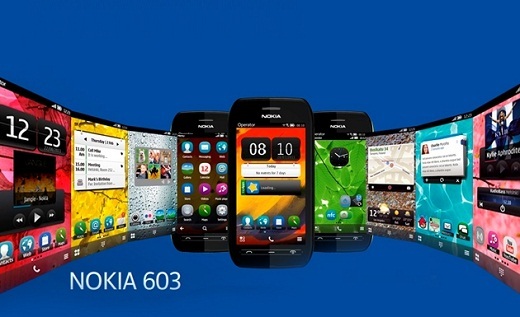 Nokia 603 features a 3.5 inch TFT-LCD ClearBlack display with IPS technology for improved contrast and viewing angles with nHD 360 x 640 pixel resolution. 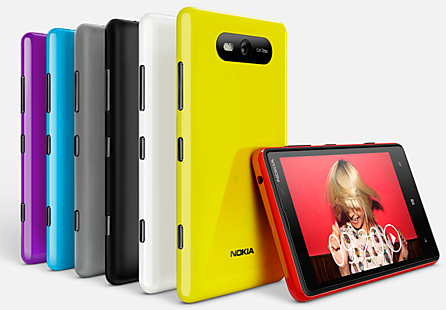 We already told you about Nokia C2-00, now here is another Dual sim offering from Nokia, Nokia X1-01. 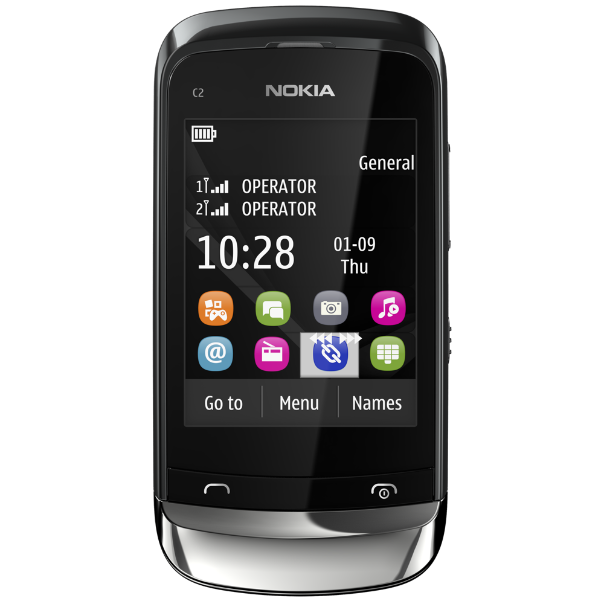 Nokia X1-01 features similar1.8 inches 65K colors TFT display screen with 128 x 160 pixels resolution as seen in Nokia C2-00.This phone is basic level Music phone with Dual SIM Functionality. 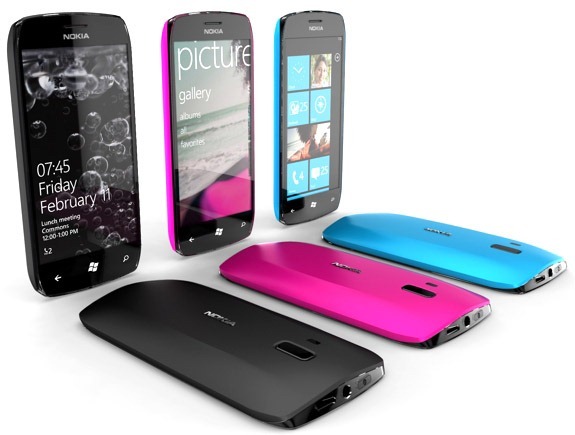 It attracts you with sleek design and glossy back cover.